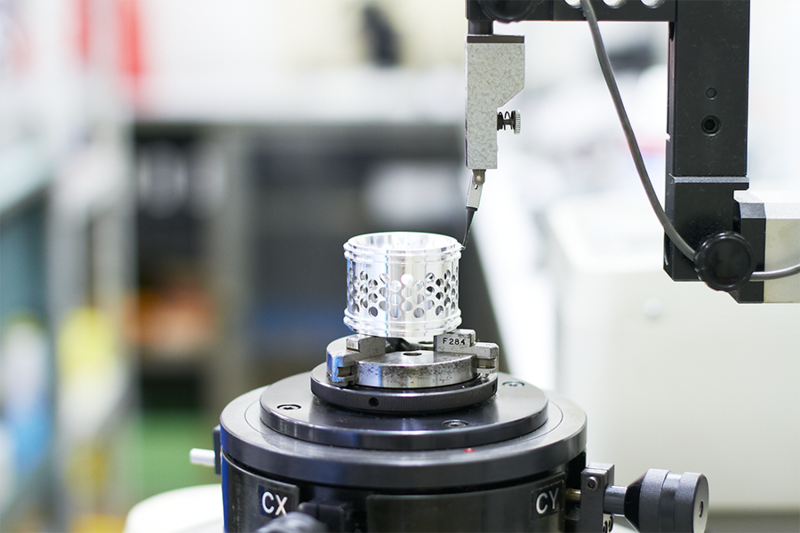 The quality of the products comes first for YUKI Precision. All members of YUKI Precision are conscious of the priority of continuous enhancement of quality. YUKI Precision operates under aerospace QMS (at Chigasaki HQ). YUKI Precision also has certification from an aircraft engine maker. Please contact us for further information. Internal information exchange is supported by in-house developed IT system of YUKI Precision. 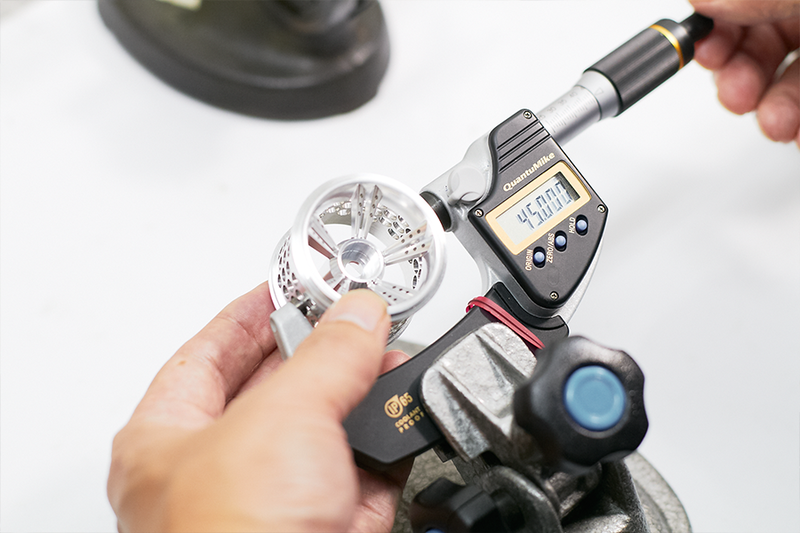 Thanks to the sophisticated traceability of process records, YUKI Precision can respond quickly to the demands of clients. YUKI Precision holds a “Quality Management Meeting” monthly to share information (on-going projects, problems & prevention etc.) among different teams. Each year, an internal audit and management review is conducted in order to keep improving the system. 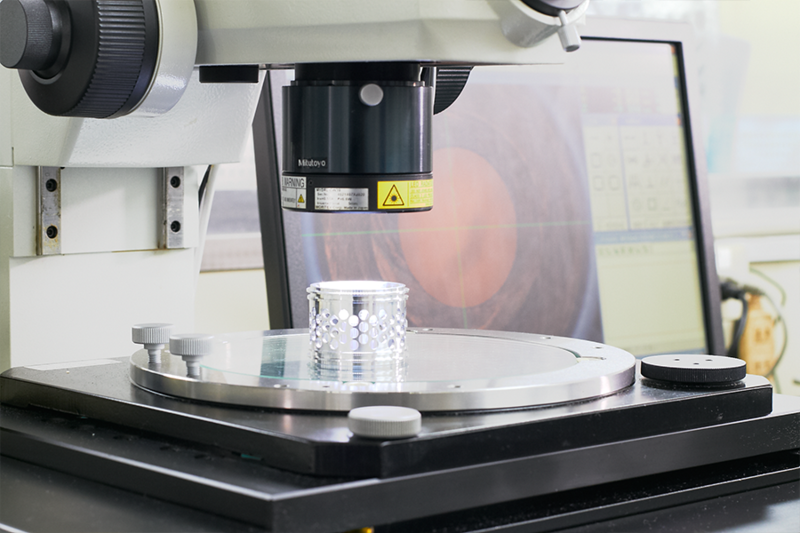 YUKI Precision defines optimal product inspection based on the requirements of clients, taking into account tolerance & particularities of materials and costs.